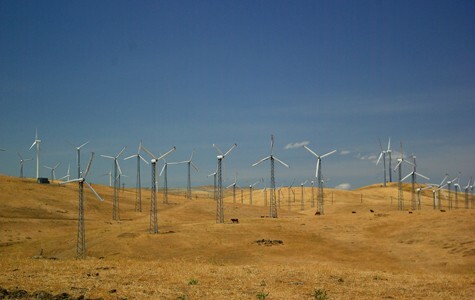 Wind farms, like the one at Altamont Pass, are capable of producing more energy at night when demand is low. For the past decade, California has been a leader in the clean-energy revolution. Groundbreaking state laws require our major utilities to purchase 33 percent of their power from renewable sources by 2020. And some green-energy experts expect that mandate to rise to 50 percent or more in the following decade. 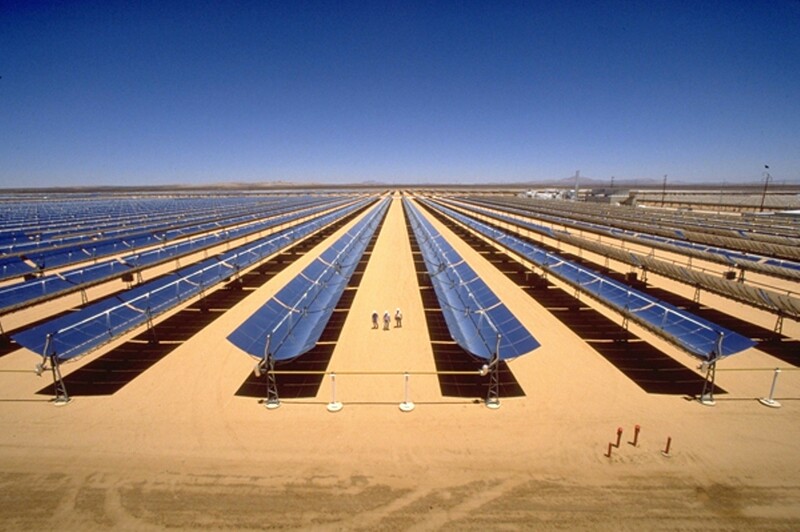 To date, the rapid growth of solar and wind power has fueled the move to renewables. But for California to fulfill its green-energy future, it must solve an important problem: how to deliver electricity to consumers when the sun isn't shining and the wind isn't blowing. We rely on what's essentially a 19th-century technology — the electrical grid — to deliver power to our homes. The grid encompasses power plants, high-voltage transmission lines, local circuits, and just about everything they touch: whatever it takes to generate and distribute power. Throughout the 20th century, the concept evolved and improved, and grids of various sizes began delivering power more reliably to ever more places in the United States and around the world. But in the 21st century, a major shortcoming of our existing grid looms large: Electricity dissipates instantly on it. 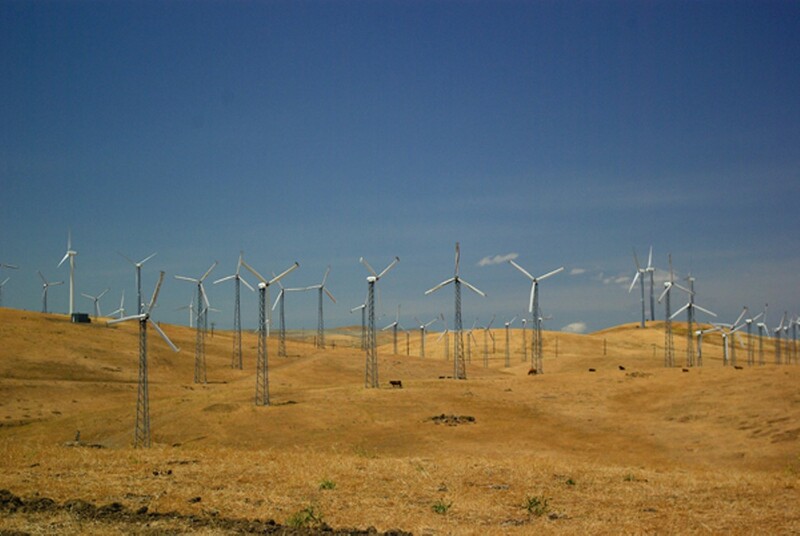 This use-it-or-lose-it system is a problem for wind energy, since wind blows strongest at night, when demand for electricity is low, and for solar energy, which can't provide power once the sun goes down, or when a cloud passes overhead. That means considerable energy from wind and the sun is lost if it isn't used at the moment it's available. On top of that, the intermittent, sometimes unpredictable energy output of solar panels and wind turbines can spell trouble for our outdated grid, like large-scale blackouts and brownouts or surges on local circuits that can fry electronics. In short, the system needs an upgrade. It needs a buffer to help balance supply and demand, without which the grid can suffer catastrophic failure. It needs a sponge to soak up excess power and deliver it at peak times. It needs a regulator to smooth out the steep peaks and valleys that result from solar and wind ramping on and off with the weather. And it needs to do all this while meeting the country's most stringent greenhouse gas-reduction targets in a state that is forecasted to continue growing in population, and therefore energy demand, for decades to come. What the grid needs — California legislators, utilities, and entrepreneurs agree — is energy storage. With the solar and wind industries safely ensconced in California and the energy they produce critical to our state's grid (renewables now account for at least 20 percent of our power), electricity storage represents the next evolutionary stage of our energy system. Yet evolution may be too soft of a word; what storage could mean, years down the line, is nothing short of the total transformation of a rigid, over-engineered grid reliant on fossil fuels into a flexible, efficient, and, most importantly, carbon-free grid capable of responding in real time to fluctuating supply and demand. 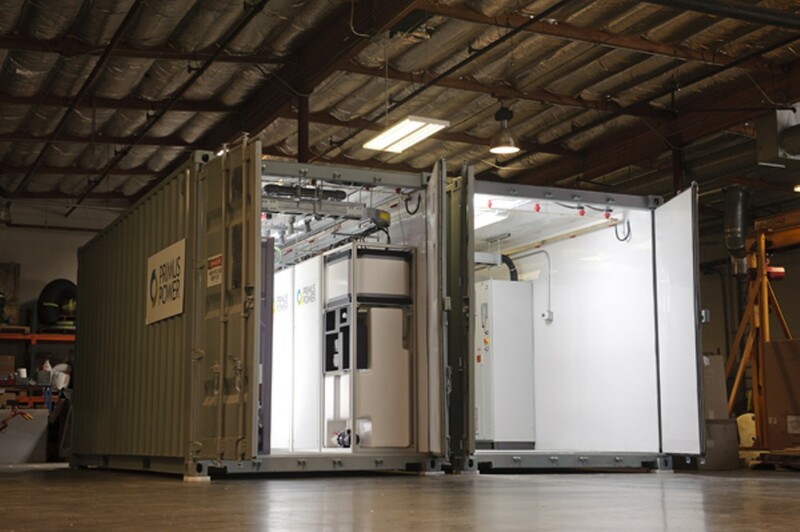 The energy storage industry remains nascent, to say the least — as do its various technologies, including multiple kinds of batteries, compressed-air storage, flywheels, and advanced chemical processes, at least on a commercial scale. But UC Berkeley professor Dan Kammen, a world-renowned expert on renewable energy, suggests that by 2050 storage could displace all of our state's natural gas power plants, which currently play the role of a buffer and peak-hour supplier, to represent roughly a quarter of the state's total demand, or about 20 gigawatts of capacity. Today's figure is somewhere in the tens of megawatts. "We're talking about creating a whole new sector, but I'm pretty confident," Kammen said. "Storage is going to be the next big thing." He's not alone in thinking so. Many state leaders agree, including two from the East Bay who are spearheading California's charge to integrate energy storage into the grid. Just as California has led the nation in adopting renewable energy — thanks to its aggressive renewable portfolio standard (RPS), which was enacted in 2002 — it is now on the brink of becoming the first state in the nation to not just support storage, but require it. 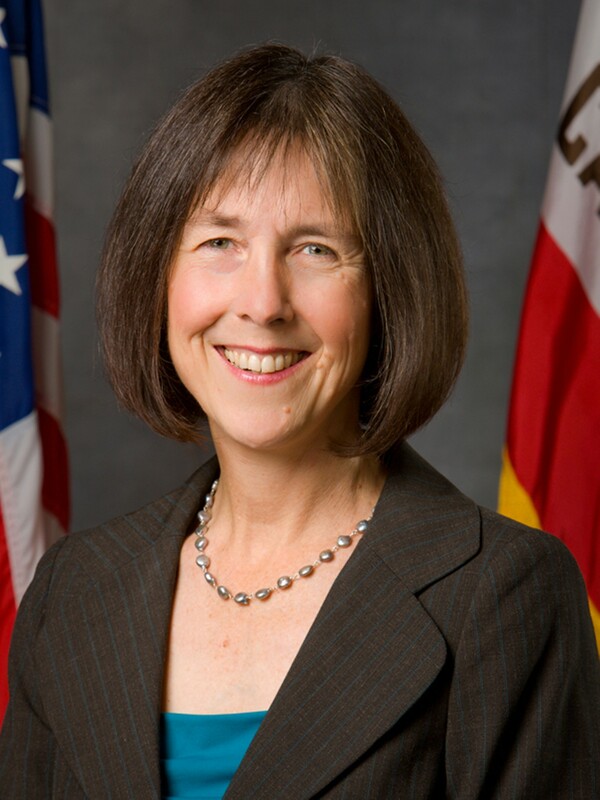 Three years ago, in September 2010, then-Governor Arnold Schwarzenegger signed into law Assembly Bill 2514, authored by state Assemblywoman Nancy Skinner. Known as the California Energy Storage Bill, AB 2514 directed the California Public Utilities Commission to consider instituting storage procurement targets and mandates for the state's three large investor-owned utilities. 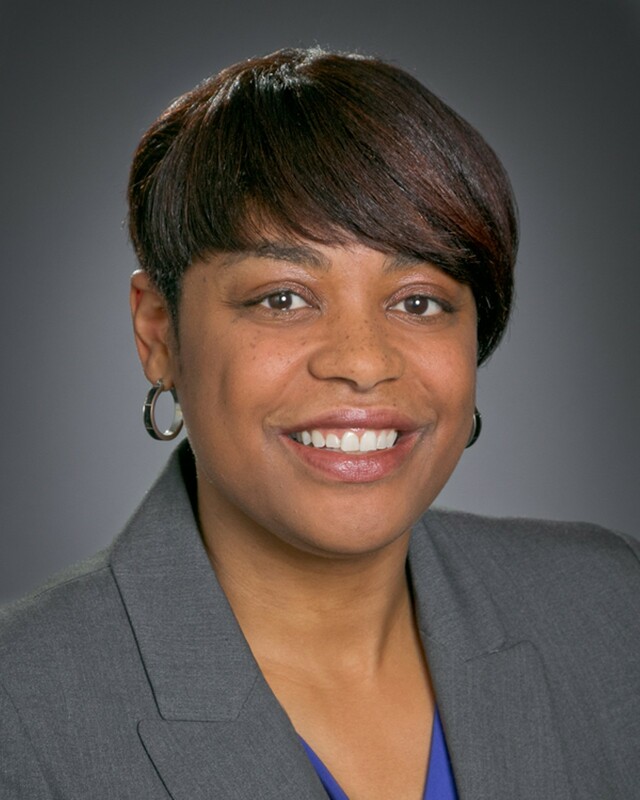 After years of review, CPUC Commissioner Carla Peterman, who is currently pursuing a Ph.D at UC Berkeley and who lived in Oakland at the time she was appointed to the commission, delivered the CPUC's proposal in June: a mandate requiring Pacific Gas & Electric, Southern California Edison, and San Diego Gas & Electric to cumulatively install 1.3 gigawatts of energy storage by 2020 (each has individual targets included in the proposal). By next year, the utilities will have to come up with two hundred megawatts total: ninety each for PG&E and SCE and twenty for SDG&E. The specifics of the proposal — including the very notion of a mandate, which is opposed by some stakeholders, including the utilities themselves — were merely a starting point. An updated proposal will be issued this week; then it, too, will be subject to review and another round of comments. A final ruling is expected on October 3.